WATCHDOG! 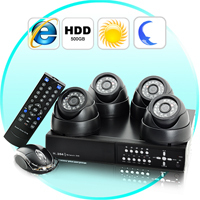 Security guarantees professional installation, personalized service, and affordable high-quality home and building security monitoring. Today’s security market is flooded by offers of free systems. Those “free” systems may end up costing thousands of dollars when high priced monitoring rates and long-term contracts are included. Don’t run the risk of paying too much. At Watchdog! we don’t hang your system on the wall and walk away. 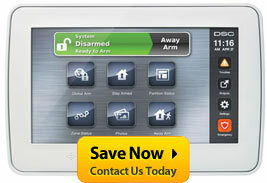 We design a true security system to fit both your needs and your budget. Your dollars go toward quality equipment and professional, trouble-free installation, NOT sales commissions and executive bonuses. Our installation exceeds National, State, Local, and Industry standards. 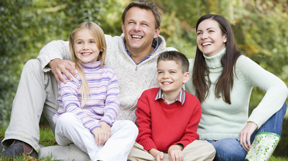 Our experienced, professional technicians are licensed, insured, and certified security system specialists.